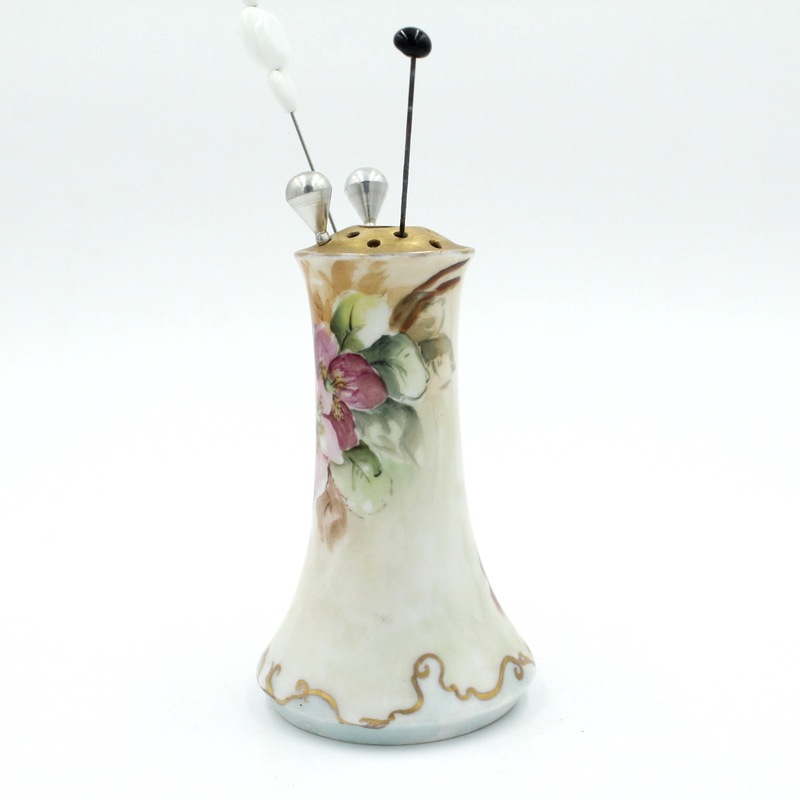 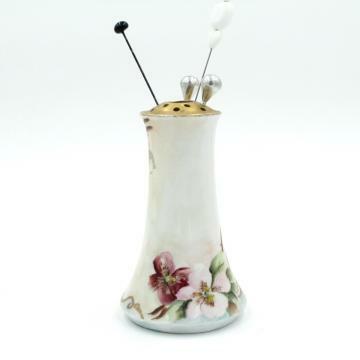 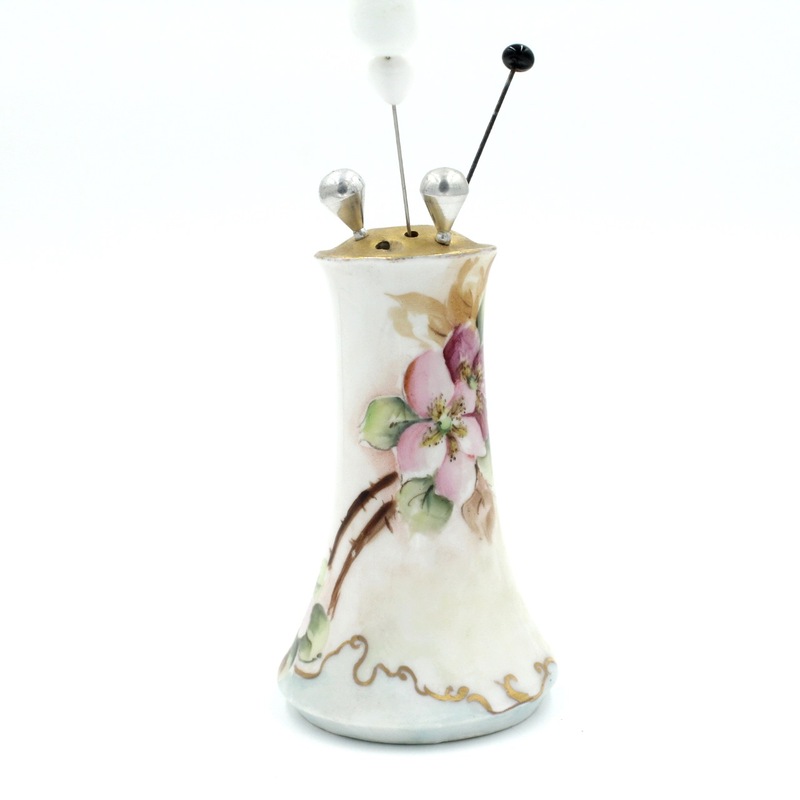 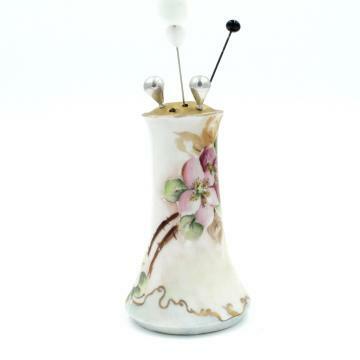 Description: 19th Century Victorian porcelain hat pin holder. Marked Bavaria. 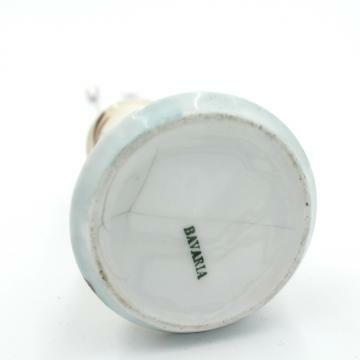 Condition: light hairline cracks on bottom but is structurally good.